Scotland’s leading independent property consultancy CKD Galbraith is reporting healthy levels of buyer activity across Ayrshire, resulting in a steady increase in property sales. Buyers from across Scotland have driven property sales throughout Ayrshire, resulting in a 17% increase during the third quarter of 2016 (July – September) compared to the previous quarter, according to the firm’s Ayr office. 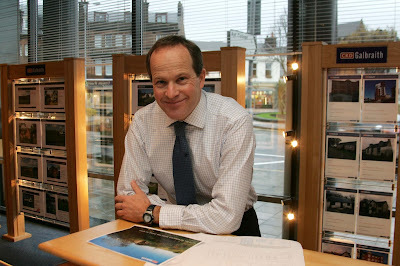 Bob Cherry (pictured above), head of residential sales at CKD Galbraith’s Ayr office, said: “We are experiencing high levels of activity amongst Ayrshire residents who are choosing to either up-size or are relocating to more rural properties which offer excellent value for money. 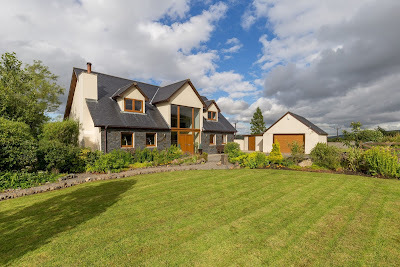 We have also witnessed an upsurge in interest from buyers outside the region, including buyers from Glasgow and Lanarkshire, who are attracted to the high calibre homes and value for money that the Ayrshire property market presents. “The time taken by our team to sell properties during the third quarter has also decreased significantly. One particularly quick sale was Shield House (pictured above) by Cumnock, which sold within 19 days of appearing on the property market. 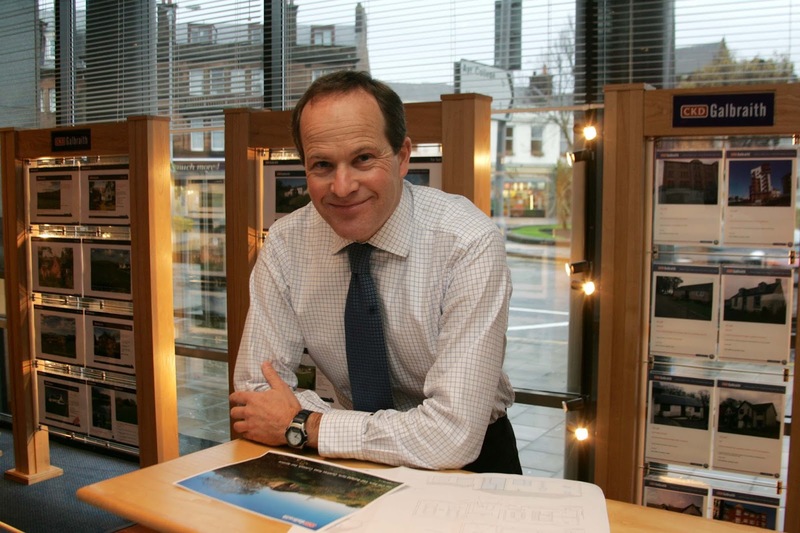 CKD Galbraith operates a network of regional offices located throughout the country, and figures for the firm as a whole during the third quarter of 2016 illustrates its ability to market and sell high quality houses drawing buyers from across the UK and beyond. The firm has reported a 30% increase in the volume of sales achieved compared to the previous quarter of 2016. Local buyers from across Scotland accounted for 58% of sales during the third quarter, whilst 37% came from across the rest of the UK and 5% were international buyers. Labels: Ayrshire, Bob Cherry, CKD Galbraith, housing market, property market, Scotland.